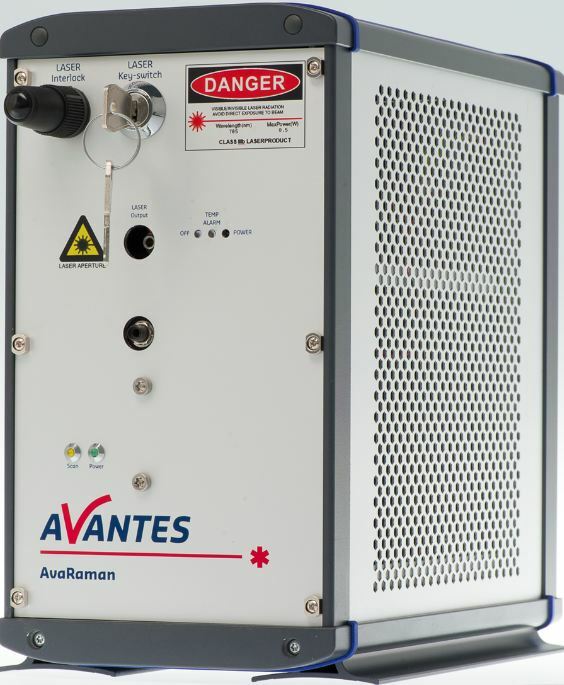 Four different fiber optic Raman spectrometers are available in this product family, with variations in resolution, Raman shift, laser output, laser wavelength, and more. These spectrometers have a three-stage Peltier cooling systems, which provides ÆT down to -30°C cooling to ambient for superior dark noise reduction, keeping the detector at a steady 5°C. Thanks to the PID controller, this temperature is stable within a 0.1°C bandwidth.